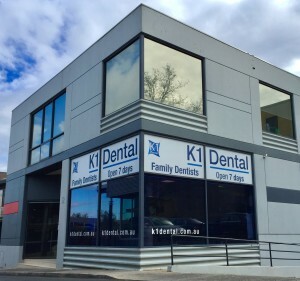 With a convenient location in Toorak, K1 Dental is easy to reach from the Melbourne area. Our knowledgeable, friendly team of dentists, hygienists and support staff warmly welcome you to our modern practice. Our patients range in age from children to the elderly. The dental team at K1 Dental offers a wide variety of different specialties so we’re able to help all members of your family. Children especially love visiting us as we offer them different activities and rewards such as joining the No-Cavity Club for keeping up healthy dental hygiene habits! With after-school and weekend hours, parents find it easy to bring their children in to see us. We pride ourselves on staying up-to-date with the latest knowledge and materials that dentistry has to offer. Our team members are fully qualified and regularly attend additional training courses to discover better ways to serve our patients. The advanced equipment used at K1 Dental includes a digital imaging system, so your x-ray results can be seen instantly with no waiting around for them to develop. Our computer systems enable us to be in touch with our patients through text and email, making it convenient for you to get in touch with our practice. We are proud members of Australian Academy of Dento-Facial Aesthetics. Conveniently book your appointment online. 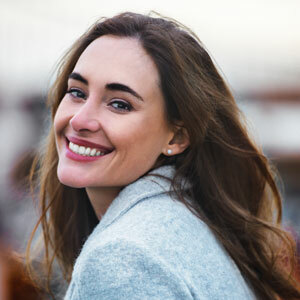 Free consultations for cosmetic and implant treatment are available with no obligation. Contact us today.